WSBC’s primary objective is to drive growth for Western Sydney through connection, collaboration and facilitating opportunities for its members. 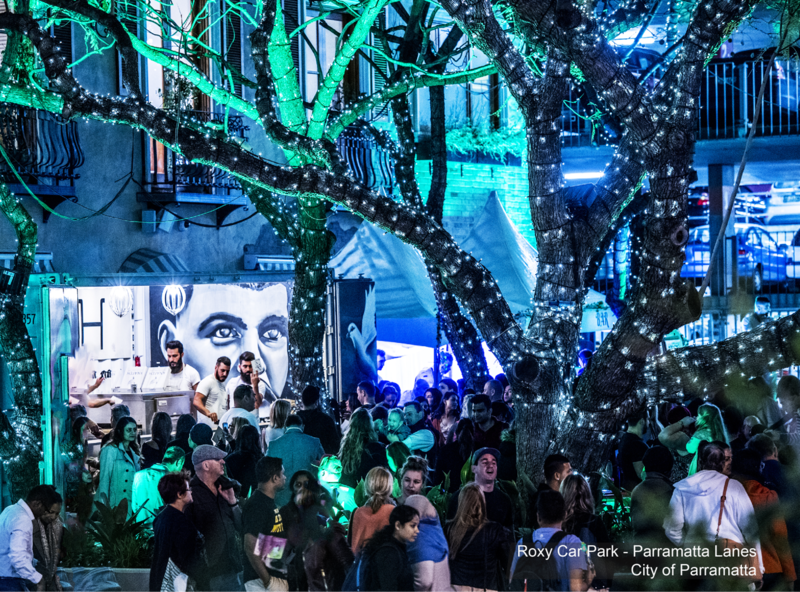 As Parramatta sits at the heart of the newly formed central city, it plays a vital role in stimulating a vibrant visitor economy for the region and can offer a critical a mass of activities and experiences through into the evening and late at night. Examples from around the world show that a thriving night time economy is a fundamental element in any successful city. In collaboration with the NSW Business Chamber, WSBC developed a joint Western Sydney Rail Needs Scoping Survey. The initiative was aimed at working through the rail priorities for the Western Sydney region and the proposed Western Sydney Airport. 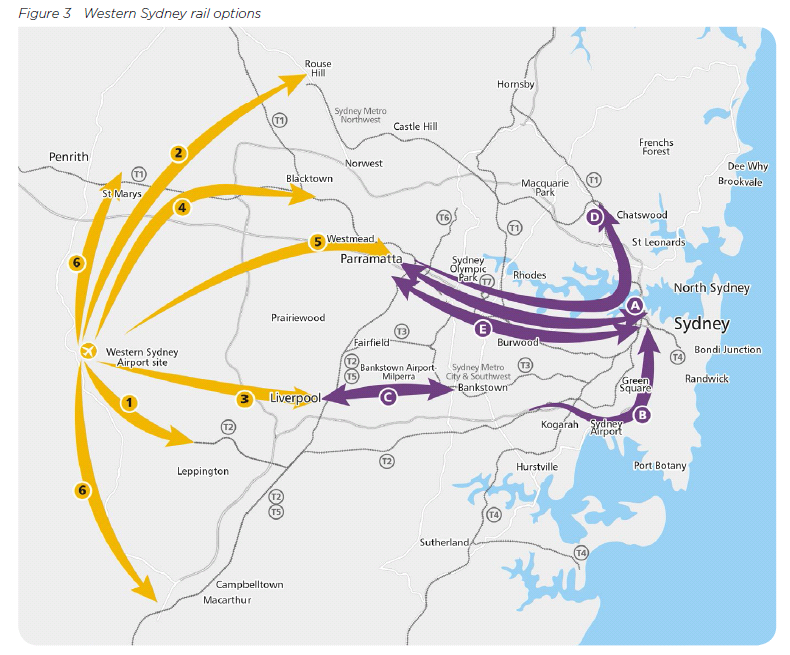 The survey was based on a discussion paper outlining six (6) main rail options for Western Sydney that provide connectivity within Western Sydney and to the new airport location. The results of the survey were used to provide feedback to TfNSW and to develop a public position that reflects the majority view of our members and associates. City of Parramatta recognises the importance of a safe night time economy. Small bars are intimate venues that can add to the variety of the nightlife offering. 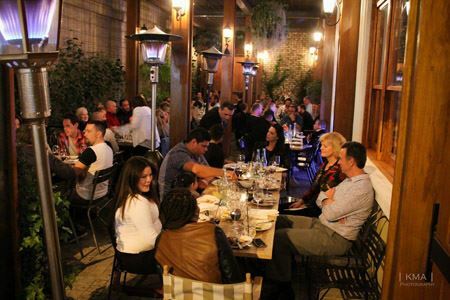 The purpose of the Draft CBD Small Bars Policy is to provide provisions for trading hours and trial hours for “Small bars” within the City of Parramatta’s Local Government Area. WSBC has submitted a letter of support for the draft small bar policy. WSBC sees the policy as vital to the economic growth of Western Sydney and in particular the city of Parramatta. The proposed Sydney Zoo is planned to open in 2018 on a 16.5 hectare site in the Western Sydney Parklands at Bungarribee. It is expected that the zoo could attract up to 745,000 people annually. WSBC submitted a letter of support to the Planning Assessment Commission in support of the zoo. WSBC sees Sydney Zoo as an outstanding opportunity not only for the region’s visitor economy but the region as a whole. 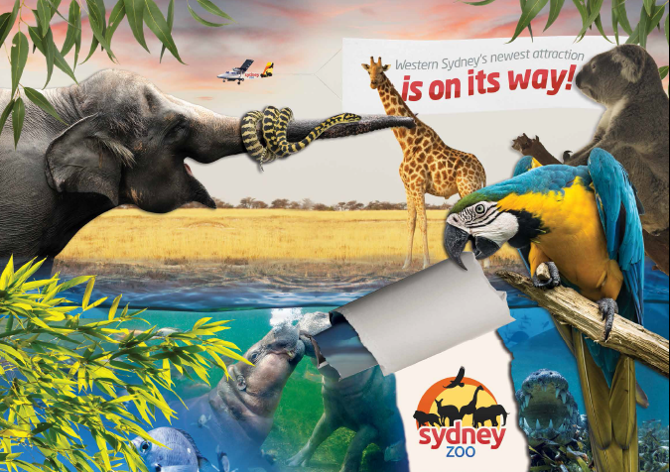 It is expected that Sydney Zoo will contribute substantial returns in incremental visitor spend in the region as well as deliver a number of related economic benefits that will help the region prosper at this critical time.